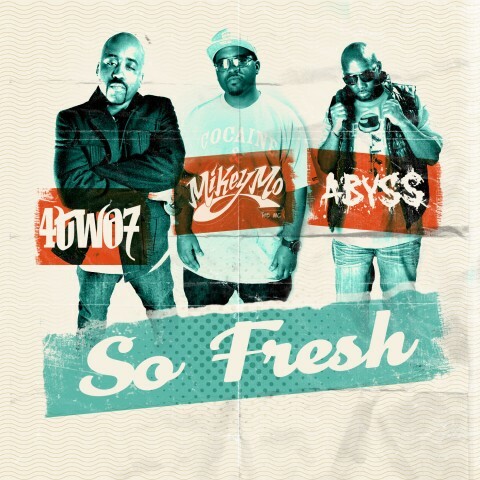 "So Fresh" is a song done for The Fresh Yard 1 year anniversary by the 3sixty5 Heavy Hitters, Abyss, 4two7 & Mikey Mo The MC. Produced by Abyss. Scratches by DJ Daeta. Filmed at The Fresh Yard shop and Ruby Room, San Diego. Directed & edited by Jeff Brown for Filmirage Filmworks. Featuring Rock So Fresh Crew. Check out The Fresh Yard at www.thefreshyard.com.